All of the Above (AOTA) is a showcase that presents monologues written anonymously by female-identifying Duke students. 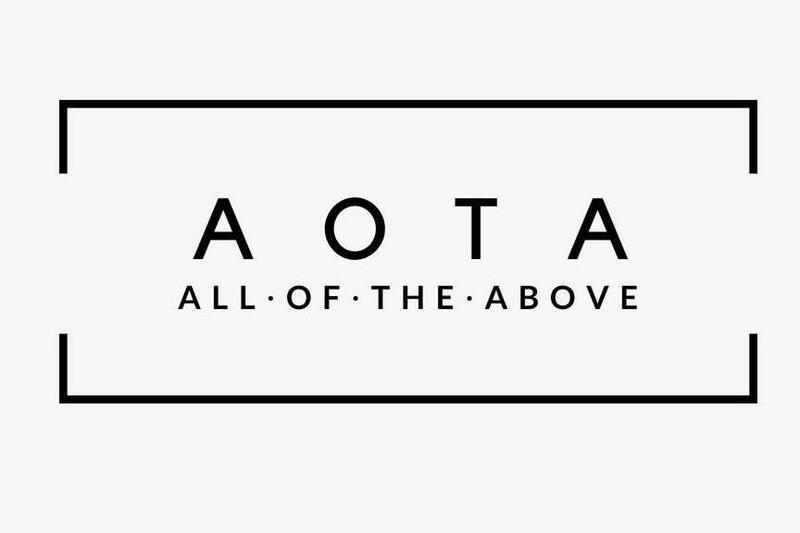 AOTA strives to present a unique collection of female voices, to spark honest dialogue, and to unite the Duke community. Join AOTA for our 16th annual show in von der Heyden Studio Theater at the Rubenstein Arts Center! Seating is first come, first serve.